Afternoon all! Hope you are all well and coping with the countdown to Christmas!! Almost all done here and now just waiting for my nephew and niece to decide on some ideas of what they would like - how comes I know the only children in the world who don't just want everything from the toy pages of the Argos catalogue??!! Maybe a Waterstones voucher is the way forward for them both and I could help them spend it!!!! Sadly I don't have much to report from my bookish week as the dreaded reading slump has struck!! It is awful! The pile of books I have collected hasn't diminshed, it always grows!, but my mind hasn't been switched on enough to start tackling anything and I want it too ASAP!! 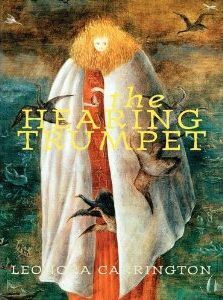 There has been one finish for me this week and that was The Hearing Trumpet by Leonora Carrington (isn't the cover fabulous??!!) which was weird, mad and enjoyable so maybe that is why my brain switched off! It just couldn't cope after all the surrealness of that book! I do have a couple of 'light' e-books to try and tempt my brain cells back into the reading world so fingers crossed that works! And i've even been well behaved on the book buying front even though I have been 'browsing' a lot! Watching BookTube videos is such a bad thing as all I do is add titles to my 'wishlists' on various sites and then hope I find them in charity shops further down the line! Found this Persephone beauty 'Lady Rose and Mrs Memmary' by Ruby Ferguson on Ebay so had to snap it up to add to my little Persephone collection! Really interested to start reading so many different styles of books - if my reading slump ever disappears!! And then today in the post I received an ARC of 'The Owl always hunts at night' by Samuel Bjork, which is set to be released in March 2017 and this looks like such an intriguing title - I love the cover! And that is that! Very poor week for me and I'm hoping I've not used up all my reading power over the year! It has been a good reading year for me as my GoodReads Challenge figures prove - 177 books read so far! 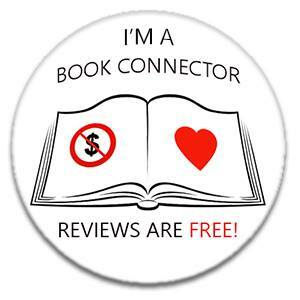 Click here if you want to see the books I've read! 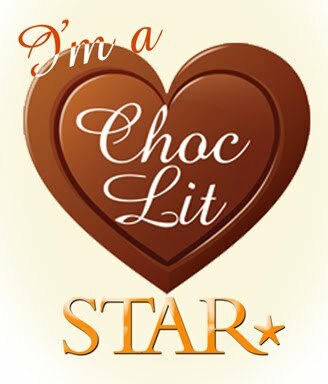 GoodReads reading challenge Has anyone else achieved their challenge aim this year?! I love to look back at all the titles I have read, even if I can't remember some of them!! Is that just me?! Or is it an age thing?! LOL! !